Hawthorn Logistics recently celebrated their Tenth Birthday in Swords with over 30 colleagues past and present. Established in March 2007 Hawthorn Logistics has grown from a team of 4 to 28 with staff members, implants and warehousing teams covering Dublin, Cork, Shannon, Waterford and Dundalk. Hawthorn Logistics is a wholly Irish owned freight forwarder, offering services to or from any part of the world.Staff are highly skilled and provide efficient, cost effective and regulatory compliant services for all import and export needs. Earlier this year, Peter Furlong was awarded the Irish Young Freight Forwarder of the Year, and we wish him good luck competing for the European title. managed to grow the company year on year. 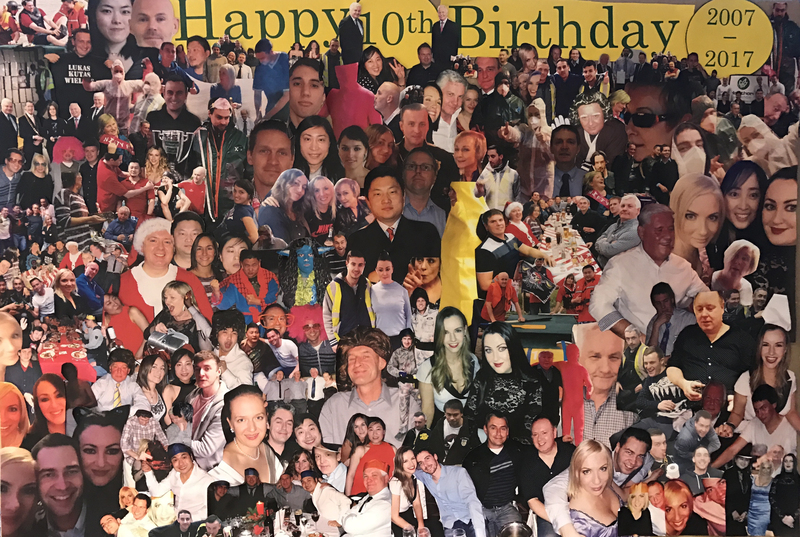 We would like to thank our customers and our staff for their support and hope that we can all join in another celebration 10 more years down the road.